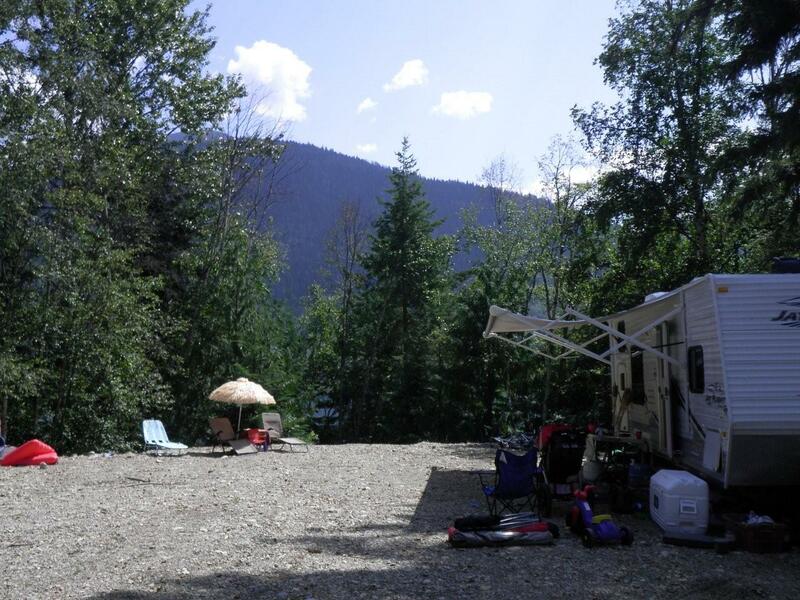 Sugar Lake 1 Mile Camping in Okanagan recreation site has 1 Campsites and be you can go to the site with a Motor Home ! Enjoy marvelous Camping, attractive Boating, Canoeing, Fishing, Picnicking opportunities. Site Description:Sugar Lake 1 Mile Camping in Okanagan single site is folksy and good for fishing and beach activities. It is a folksy family recreation site with good access and can be very busy. 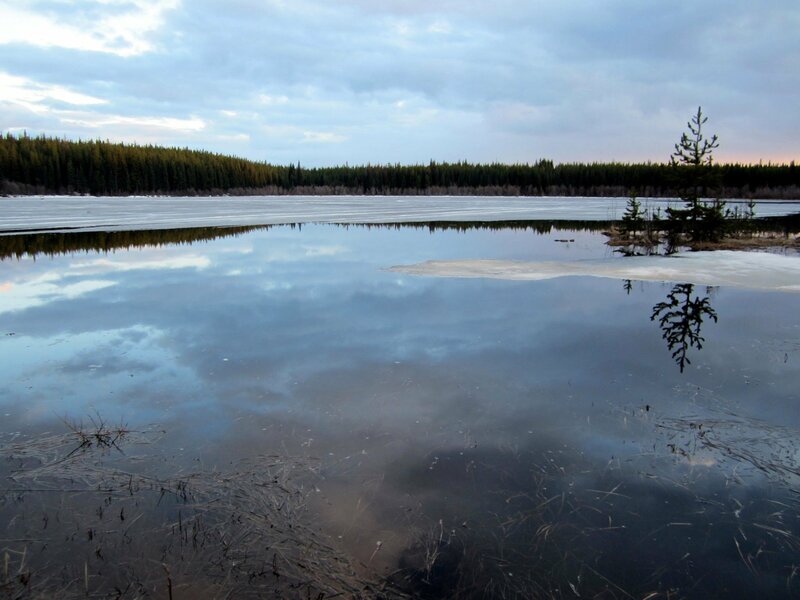 Free Camping at Mcintyre Lake in Central Cariboo you will enjoy 5 Campsites and be able to get there with a Motorhome! 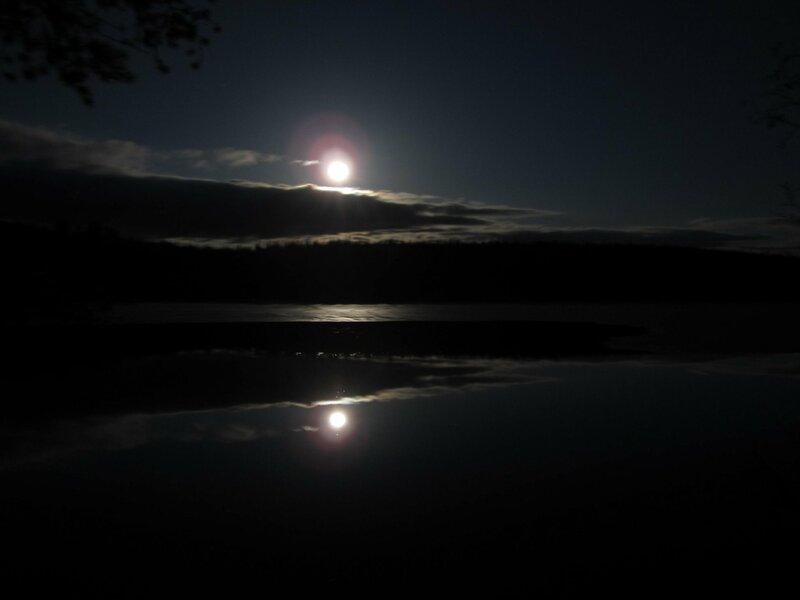 You will get from there, nice Canoeing service, attractive Fishing facilities & Great Camping opportunities. FlyFish Lake # 1 Free Camping and flyfishing recreation site has 3 campsites and you can go to the site & enjoy marvelous camping, attractive hiking, fantastic fishing. This is a beautiful small lily pad lined lake halfway between Kelowna and Lumby. This walk-in lake is only a couple hundred meters from the main fsr. 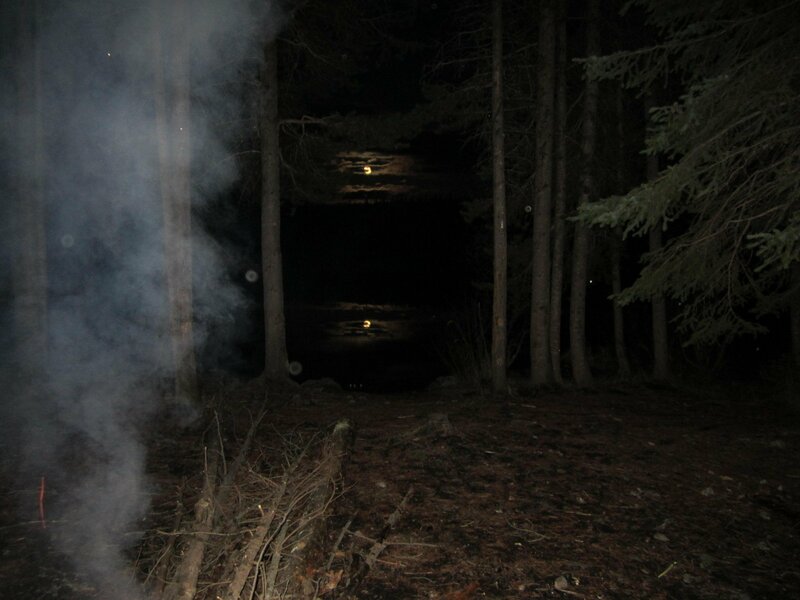 At the road there are two tent sites with fire pits and at the lake there is a small clearing with a large fire pit. Dead wood is plentiful. Bring bug spray and your fly rod! General directions: If coming from Kelowna Follow Beaver Lake Rd from Windfield. Take the first major right after Dee lake and drive for only a few km before finding the 2 sites and the sign “Fly Fish Lake #1 Rec Site.” Roughly 45mins from Kelowna. While we were there the area seemed to be a rich with flora and fauna. We caught leeches and fished for the fish we saw jumping. We seemed to be competing with two loons and a large eagle who also seemed to be fishing. Relaxing by the shore was pleasant as mint was growing wild along the water. 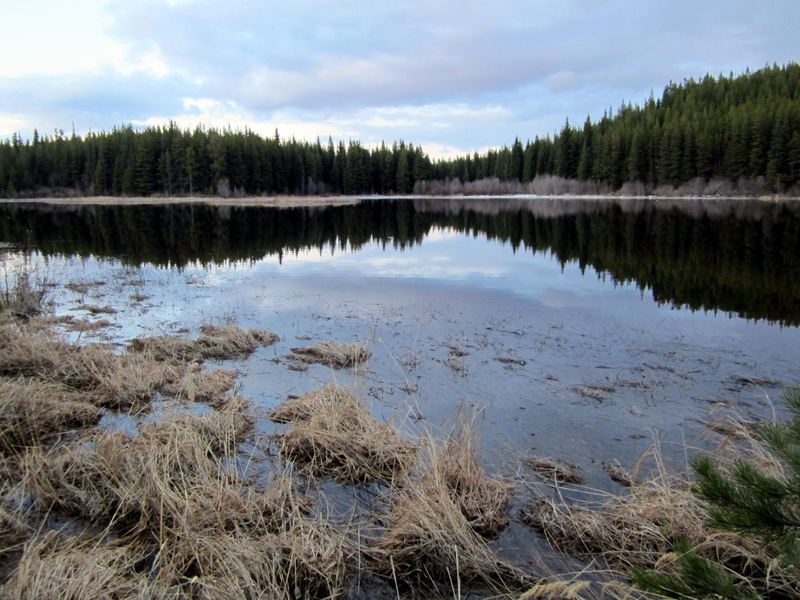 Canty Lake Trail (Parking Lot) in Prince George recreation site has no Campsites but you can go to the site with a two wheel drive & Non-Motorized! Enjoy interesting Hiking, Nature Study & Great Camping opportunities. North (NW) of Mackenzie. Turn right at ~ 89.5 km on the Parsnip West FSR and the site (trail head parking lot) is located an additional 2.8 km.